The agreement, which will be signed in Ilulissat, will prevent commercial fishing in the high seas of the world's smallest ocean for at least 16 years while scientific research is conducted to learn more about its marine life and resources. "Never in any other ocean, in any other sea adjacent to any other coast in this world has this taken place before, not even in Antarctica," Taylor said. "Everywhere that we have fished in human history, we have fished first and asked questions later." "This historic agreement will not only safeguard the Central Arctic Ocean from overfishing but also serves as a model for international cooperation in the face of unprecedented environmental change," Highleyman said in an interview from Ilulissat, where he will be attending the signing ceremony. 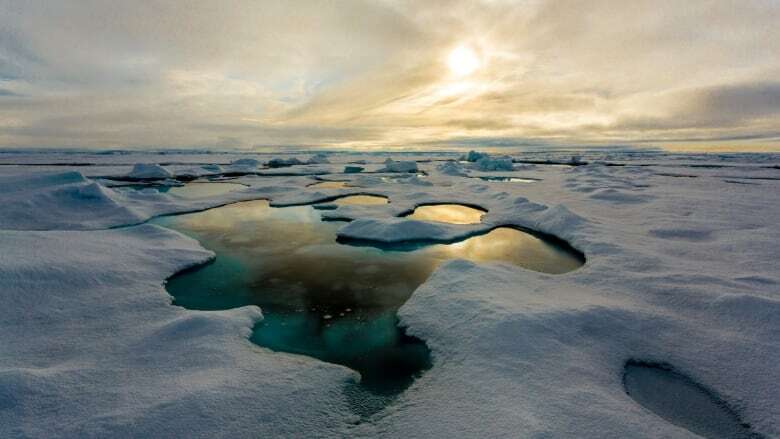 A new analysis of satellite ice data for the Central Arctic Ocean, prepared by Ocean Conservancy, reveals that between 2010 and 2017, the average minimum thickness of sea ice in this region was 60 per cent less than in the 1980s. At the same time, the amount of open water each September between 2010 and 2017 has increased to an average of 22 per cent as compared to only one percent in the 1980s. "This agreement is being signed just in time for this newly accessible sea," said Henry Huntington, Arctic science director for Ocean Conservancy. 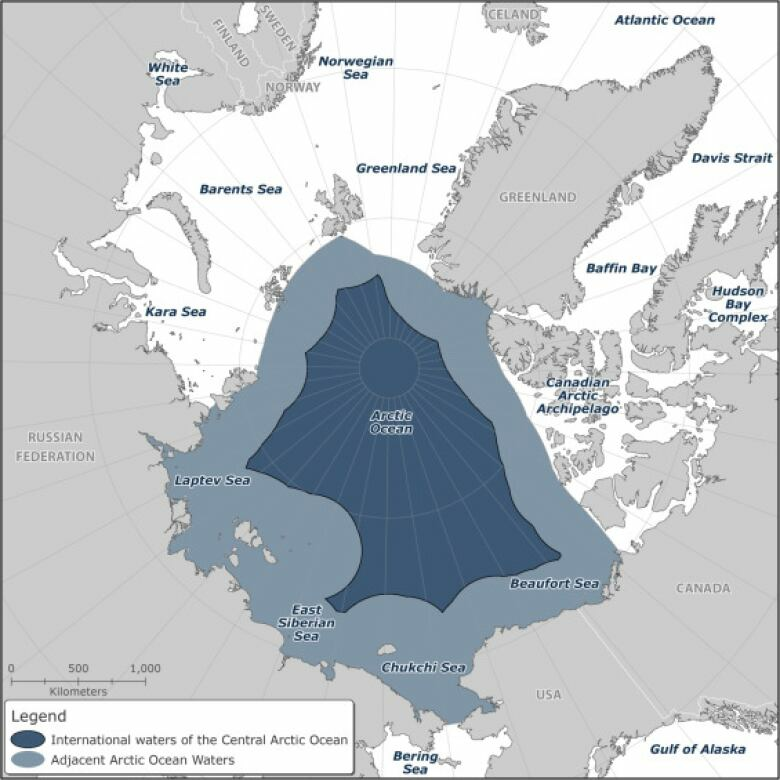 "Arctic sea ice is no longer a year-round barrier to the Central Arctic Ocean so this agreement to send in scientists before commercial fishing ships is a promising sign for the Arctic's future." The initial term of the agreement is 16 years, after which it will automatically be extended every five years unless and until science-based fisheries quotas and rules are put in place, Taylor said.